Alex Berenson, a former New York Times reporter, covered topics ranging from the occupation of Iraq; the flooding of New Orleans; to the financial crimes of Bernard Madoff. He’s written eight previous John Wells novels, all geopolitical thrillers, with his first, The Faithful Spy, having won the 2007 Edgar Award for Best First Novel. His ninth John Wells thriller, Twelve Days, has ex-CIA agent Wells and his associates uncovering a huge plot: a secret plan to convince the President to attack Iran and ignite a war. They have no hard evidence, and no one at Langley or the White House will listen. The President has set a deadline for Iran to give up its nuclear program, and the mullahs in Iran have responded with a deadly terrorist attack. Wells and his associates have twelve days to find the proof they need to expose the plot, as the United States moves troops and military assets to Iran’s border. 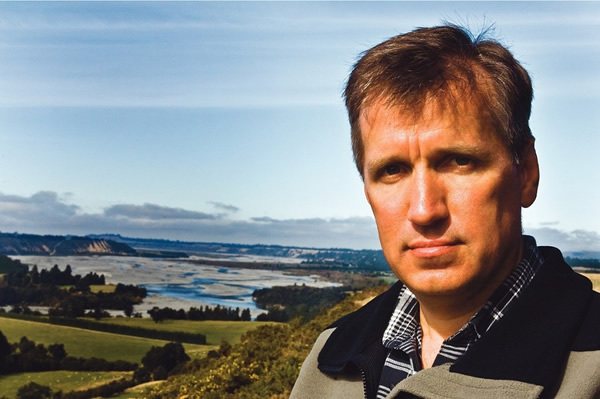 With his books published in more than 40 languages, James Rollins is known to millions of readers. A true Renaissance man, he’s much more than an author of explosive thrillers. He’s a veterinarian, man of science, and the author of bestselling novels evocative of the works of Michael Crichton and Isaac Asimov. His novels are rich with history, scientific fact, ecologic perils, and threats of global destruction, woven tightly with fantasy and suspense. His thrillers transcend all genres. 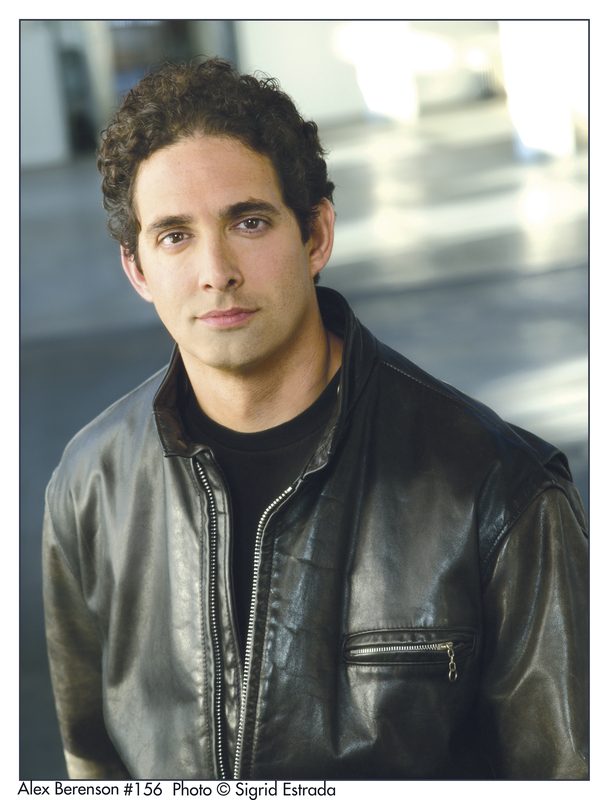 Michael Sears’s financial thriller, Black Fridays was an award-winning debut novel. It was followed by Mortal Bonds, the second in the Jason Stafford series. Before turning to fiction, Michael was a Wall Street veteran and managing director at two major brokerage firms. 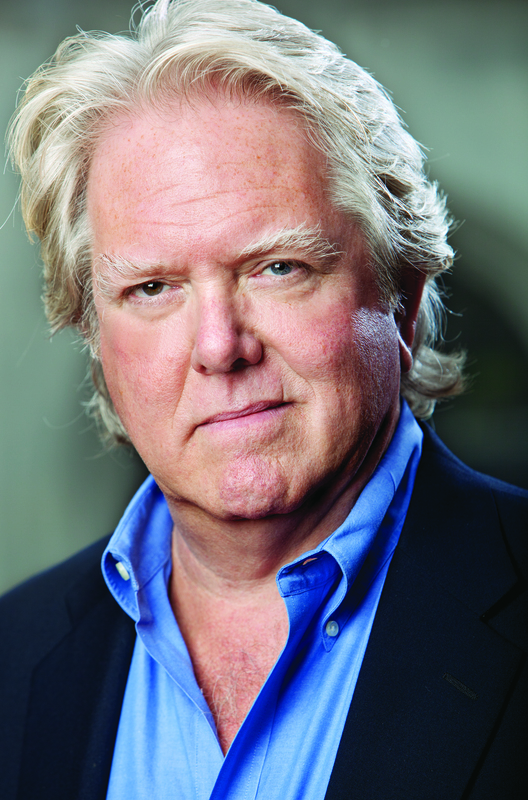 With his extensive and intimate knowledge of the sometimes mystifying world of finance and Wall Street intrigue, he has written the highly successful Jason Stafford series of thrillers. In Long Way Down, the third in the series, Jason has spent time in prison for financial crimes. Working as an undercover troubleshooter for a private investment bank, he is assigned the task of getting to the bottom of insider trading allegations against a bioengineer and corporate honcho, Philip Haley, who insists he’s innocent of any misdeeds. Believing Haley has been set up, Jason goes about trying to uncover the truth. And, the truth can be dangerous—even life-threatening.